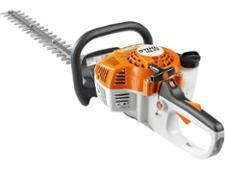 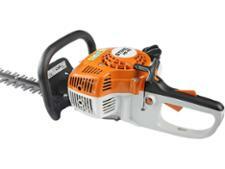 Stihl HS 45 hedge trimmer review - Which? The Stihl HS45 is a petrol hedge trimmer that's a little more expensive than others with a similar engine size. 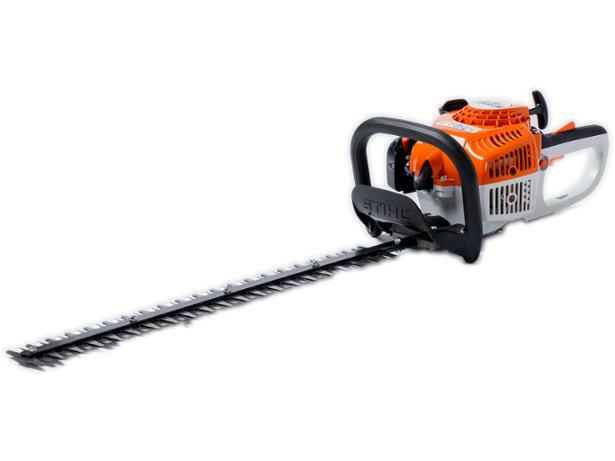 Is it worth the extra money or is Stihl resting on its reputation? 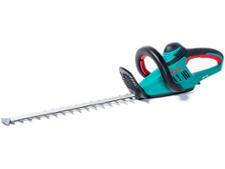 Find out whether this is a good buy and see the Which? 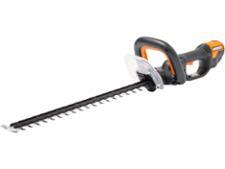 verdict on whether Stihl petrol hedge trimmers are reliable.